The UK’s economy might be coming back to life but people are still feeling the pinch. Wages aren’t keeping up with prices, times are tough and people are hankering after ‘the good old days’. We see it everywhere. In politics, UKIP are making the most of people’s yearning for a bold, ‘call a spade a spade’ Britain. Both Labour and the Conservatives are pushing policies that preach to the faithful. We’re back to the days of left and right. The third way has gone away. Meanwhile in literature, we’re witnessing the continued rise of historical fiction with authors like Hilary Mantel and Philippa Gregory winning awards and having their books turned into hit TV dramas. In terms of brands, we’re seeing some great old names return. The Truman brewery, originator of the IPA, is back in London pubs. 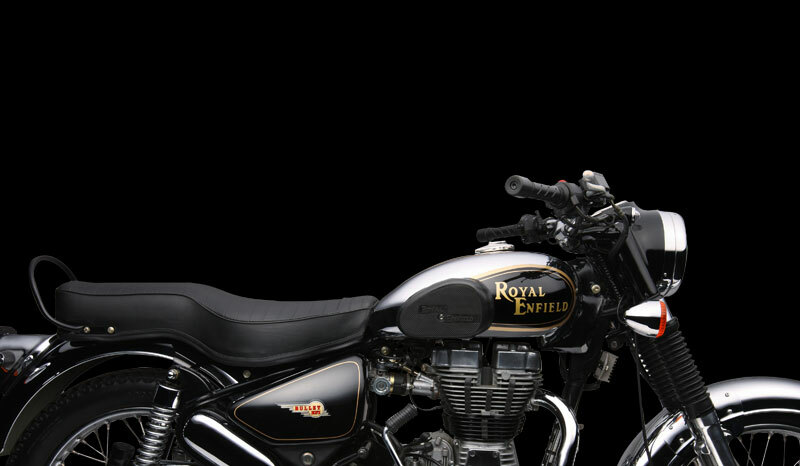 Last week, it was announced that Royal Enfield motorcycles are coming back home to the UK, having sat out the past 30 years in India. Other brands are drawing upon the past in their advertising. Notably, Coca-Cola’s ‘Grandpa’ healthy living advert seeks to push an old fashioned lifestyle as the solution to the very modern issue of obesity. We’ve also seen the return of the Tetley Tea Folk and NatWest piggy banks. Even brands with little history, like cycling apparel maker, Rapha, and clothing firm, Jack Wills, are basing their growth on heritage values. Like the tight economy, this trend isn’t likely to go away any time soon. So there’s no harm in digging into the archives and finding the warm, familiar signifiers of better days. People are grasping after comfort blankets, smart marketers will provide them.